Moving house takes an enormous amount of planning and that’s why our service is there to help you at every stage. 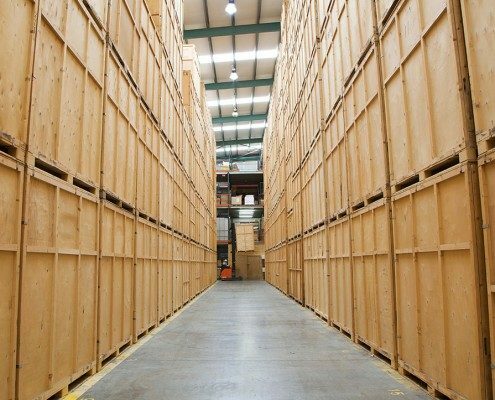 24 hour secure warehouse providing storage facilities for Wirral, Chester, Liverpool and surrounding areas including North Wales. 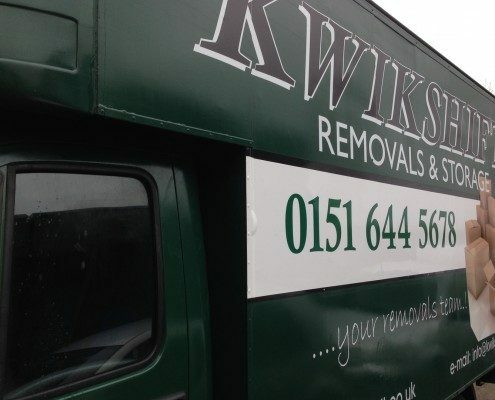 Kwikshift based in Birkenhead, Wirral are a company that also covers the whole of the UK and Europe. 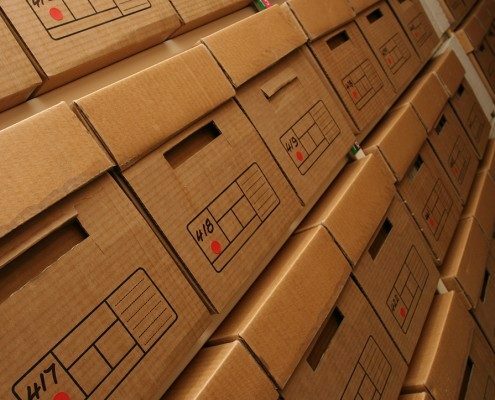 Not only are we just a removals company but we also offer services from archive storage, secure storage, crate hire right through to packing materials. 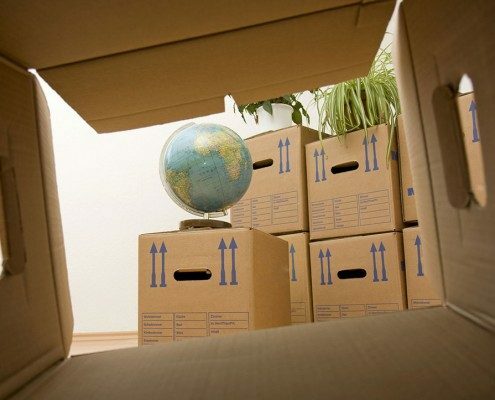 All of our staff are trained to a very high standard in the art of all types of removals and packing. 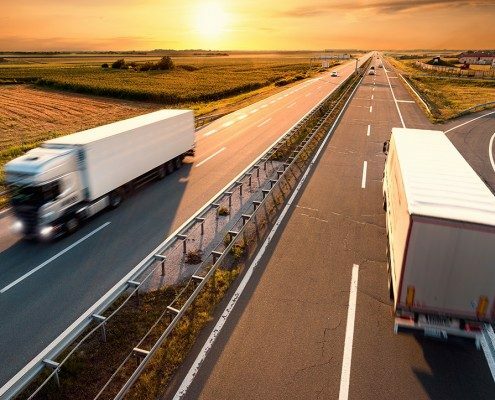 Kwikshift Removals are a professional removal and storage company with a difference if you choose to use us you will receive a highly competitive, professional removal and storage service from a company with over 15 years and thousands removals worth of experience. 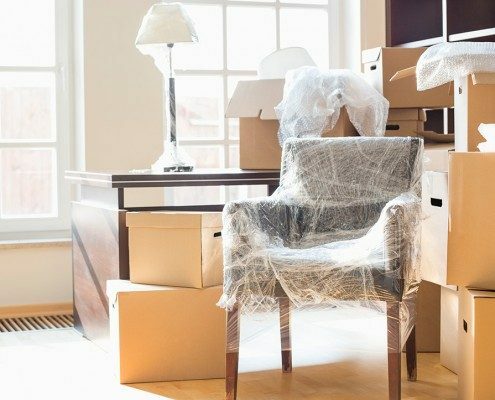 We are very proud of our removals service and reputation and aim to provide the best moving experience for customers. We are small enough to really care about our customer's individual needs and big enough to cope with any type of removal. We do not charge booking fees or cancellation fees as we understand that dates/circumstances change. We work 7 days a week 24 hours a day covering removals and storage within Wirral, Liverpool, Chester and North Wales. Thank you very much for making our day run so smoothly and thank-you for taking my garden stuff to your home... very much above and beyond. Fantastic, thank you so much once again. When we move again you and your team are guaranteed the job, thank you so much so much for sorting the beast of a sofa!